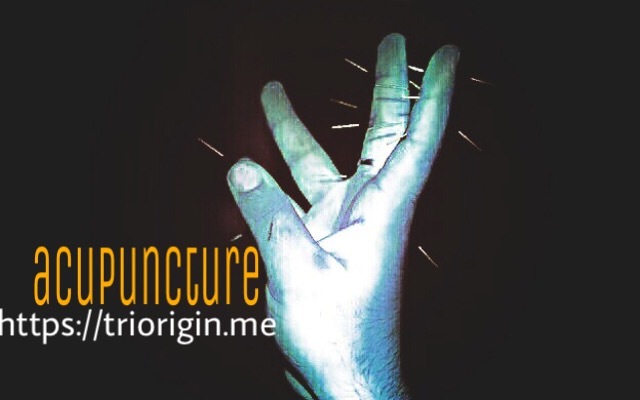 How energy affects according to eight energy concepts of TriOrigin acupuncture! >Of aggressive, outrageous, irritable, fury, affective state, quarrelsome, disposition, peevishness, instability of mood means wind energy is dominating, an affected organ either Lungs or Large Intestine. >Of joy and laughter for no reason, excessive talkativeness means heat energy is dominating, an affected organ either Heart or Small Intestine. >Of euphoria, excitement, carefree attitude, idleness, insolence, arrogance, pride means hotness energy is dominating, an affected organ either Brain or Spinal Cord. >Of anxiety, worry about trifles means humidity energy is dominating, an affected organ either Spleen or Stomach. >Of grief, sadness, anguish, disappointment, depression, whining, sobbing, loss of interest in life means dryness energy is dominating, an affected organ either Kidney or Urinary Bladder. >Of phobias, fearfulness, horror, hypochondria, disposition to suicide means coldness energy is dominating, an affected organ either Liver or Gall Bladder. >Spirit, possible to develop should be high reasoning means Brightness! >Darkness, without it one cannot survive! ^Learn to have a loving and forgiving spirit, morality, and assistance. ^Learn to have emotions of love, gratitude, relax, all forgiveness contributes to broadening of consciousness, transformation of thought, feelings, body, behaviors and whole life of an individual. ^Talk over your feelings. Having a word with a friend or family member can help to understand and overcome emotional disturbance. Hearing honest feedback from others can be a great way to understand and change our emotional responses. ^In Creating a balanced lifestyle that includes service to others can help, one feels less stress as well, as feeling of more connected to the self spirit, more grateful for what one is, and less invested in the ‘others race’ that causes stress for so many of us. ^Eat More Fiber. Fiber can help to feel fuller faster so one eats less and lose weight. Getting enough fiber also keeps regular and is good for the heart too. So in addition to the health benefits, getting enough fiber can result in fewer things to be stressed about! ^Focus on Present, being aware of where you are and what is happening right now ~ some call it mindfulness ~ can help to relax instead of fretting over what’s looming on the horizon. Let go of thoughts about the past or future, and focus on the present moment. How does the air fell against your skin? How does the pavement fell under your feet! If your mind wanders, just bring it back again to focus on the present. Over and above, an utmost positive energy contains a word SMILE! One has a feeling of SMILE; there is hardly any emotional disturbance. And, TriOrigin energy concept encompasses to overcome any emotional disturbances. One may get positive results even through putting colors. The remission of the disease can be achieved and medicaments simultaneously be reduced or eliminated altogether. An important aspect of therapy is that it allows taking into characteristics of the patient manifested in own energy constitution. This brings about an effective action on the very origin of disease. Believe and act as stated. I was suffering with a negative thinking and anxiety and was having western medicine but of no use and subsequently it leads to depression. Then I happen to meet Dr. Dinesh Kapur, consultant in acupuncture triorigin. He advised me to put some color and rings which helped a lot to over the problem. Indeed, it is unbelievable! Thanks to Dr Dinesh kapur for his outstanding knowledge and guidance.